Submit your information on the form. Please provide us with your mailing address. 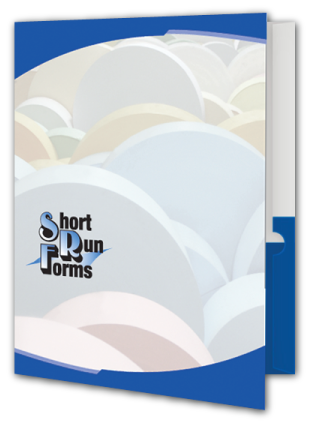 Short Run Forms appreciates the opportunity to serve you. You can expect excellent customer service and superior printing. If you are already a customer, thank you for visiting our site again. If you are a new customer or print broker we look forward to the possibility of building a life long relationship with you.